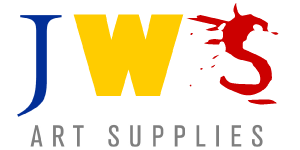 We at JWS are pleased to be able to feature some of our own work this month. Emily & Anna are the managers here at the store. They each have a unique abstract style that balances each others art out. 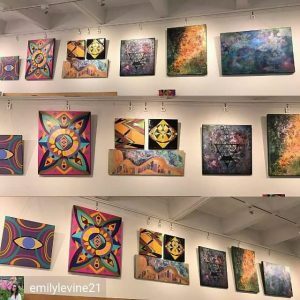 While Emily is very much influenced by sacred geometry and symmetry, Anna finds her work to be free flowing and organic. 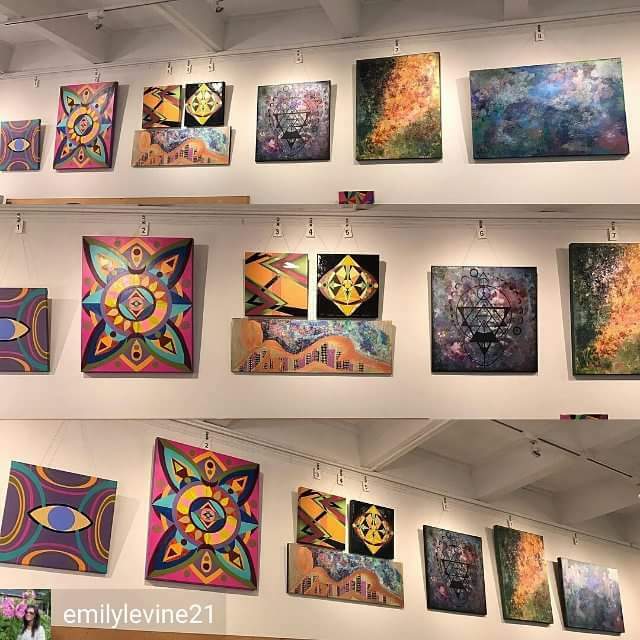 They have selected several individual pieces as well as one 24″x24″ collaborative piece that they are very excited about. Please stop in and check out the artwork of your friendly Berkshire art store!